Flag of the Portugal waving on sun. Seamless loop with highly detailed fabric texture. Loop ready in 4k resolution. 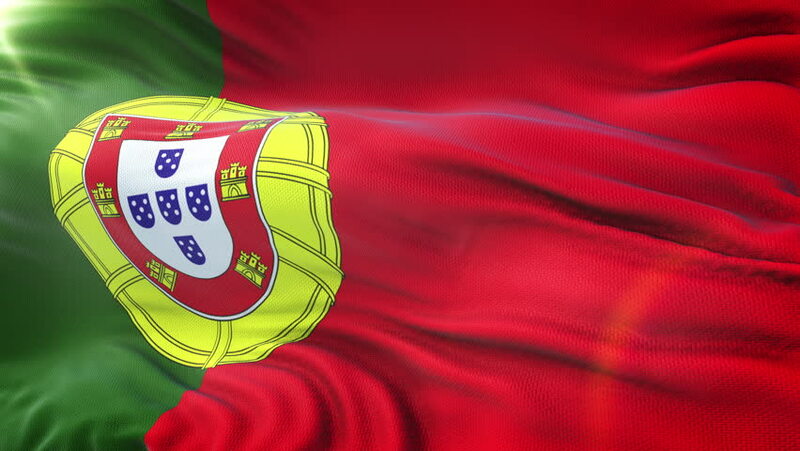 hd00:12Seamless looping 3D rendering closeup of the flag of Portugal. Flag has a detailed realistic fabric texture and an accurate design and colors.